my child to the Bolton dentist for the first time? Many parents often wonder when they should take their children to visit a dental clinic for the first time. When it comes to dental care, it is very important that your child gets an early start. 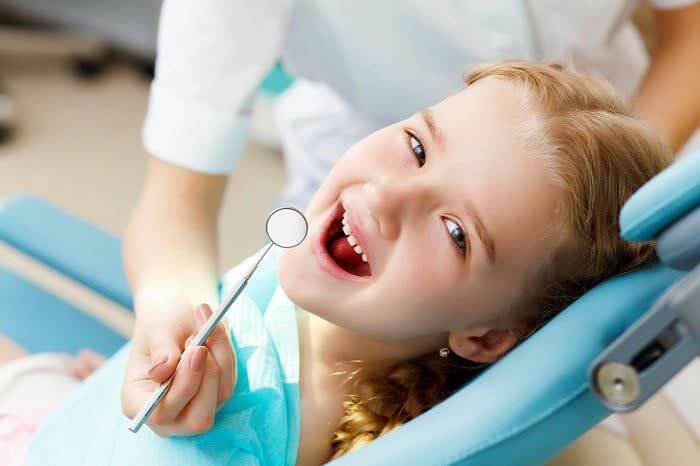 This is to make sure that your child becomes accustomed to visiting dentist regularly as part of good healthcare. 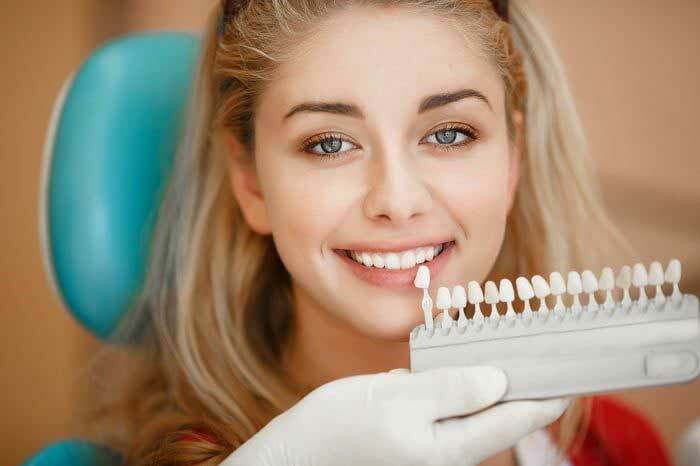 With that said, the first step of your child’s dental care is choosing a worthy Bolton dentistry service. You can get this service by visiting your own dentist, or you can go for a more specialized service offered by pediatric dentists. These dentists specifically deal with children’s oral health. After selecting a dentistry service that you feel will fit you and your child’s needs best, make sure to call that particular office so that you can know at what age they prefer to see a child patient who is visiting for the first time. According to CDA, it is advisable that dentists assess infants at one year of age or six months after the first tooth has erupted. 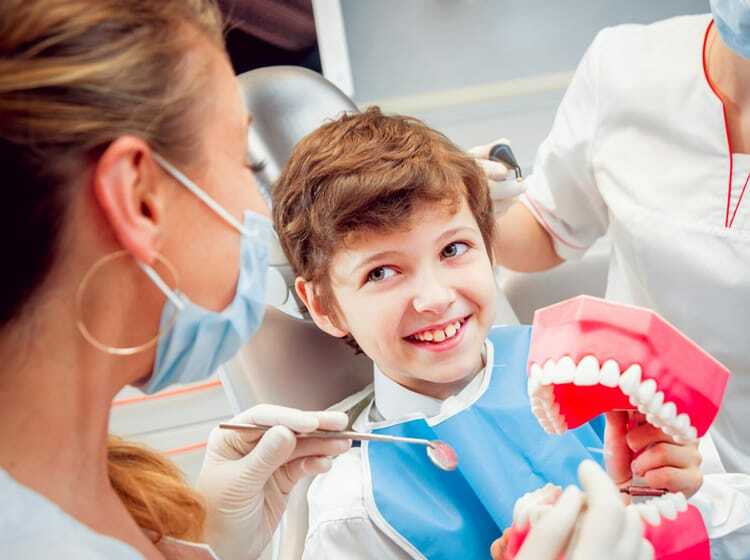 The first dental visit ought to be a very positive experience for a child. Remember, your child will be visiting the dentist regularly and you don’t want him/her to show resistance each time you visit. Therefore, make sure to take your children to the dentist before problems start developing. Nevertheless, if you suspect your infant to be facing dental issues, do not hesitate to visit a dentist. In such a case, the age of the child does not matter. It is important to deal with problems early before they become big, difficult issues. If you are the kind of person that feels nervous when visiting the dentist, do not be the one to take your child to receive dentistry services for the first time. This is because children are able to feel their parent’s energy and if you are nervous, chances are high that your child will become nervous too. 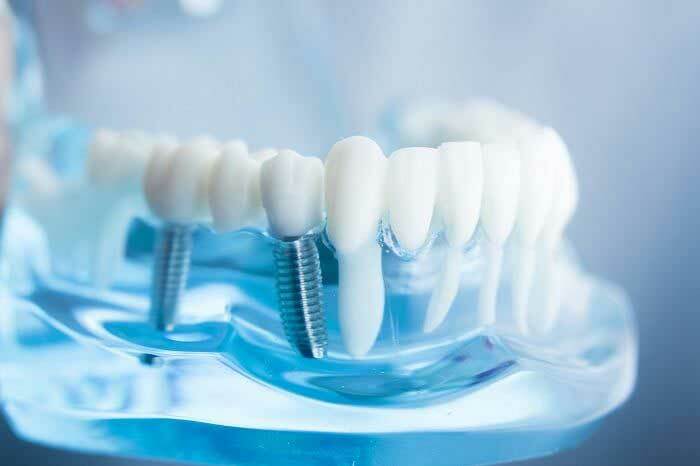 Therefore, let someone else, maybe your spouse or a family member, take the child to visit the dentist Bolton for the first time.Additionally, do not use phrases like “don’t be scared” or “it won’t hurt” when explaining to your child what the first dental visit entails. These kinds of phrases create fear, which is not a good feeling for a dentistry newbie. Before the time for the first checkup comes, it is crucial to incorporate regular dental care as part of your child’s life at home. Before the teeth come in, clean your child’s mouth using a soft damp cloth frequently. When the first tooth appears, use a soft toothbrush so as not to injure the baby. To add to that, ensure that your child is eating healthy foods with limited sugary treats. Good, healthy food goes a long way in helping your child grow strong, beautiful teeth while sugary foods destroy new teeth very quickly. For more information or the best pediatric dentistry services, visit Smile on Queen Dentistry.